Everyone has an online reputation whether you like it or not. People from potential employers to potential dates will google you to see if you are who you say you are. So why not put your best foot forward and take control of your personal brand? This can range from scrubbing embarrassing photos to securing your domain name. But how can you effectively do this? 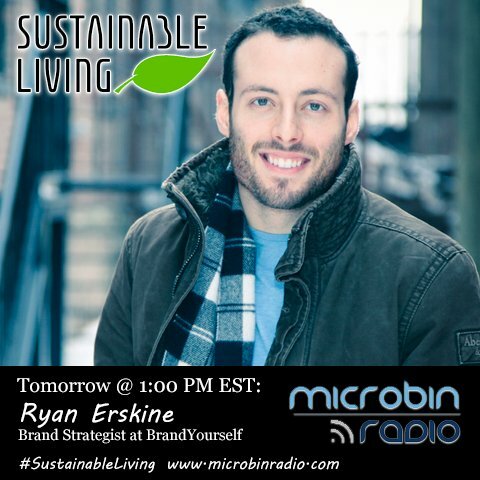 Michael Robinson talks with professional branding expert Ryan Erskine about strategies to manage your personal brand.